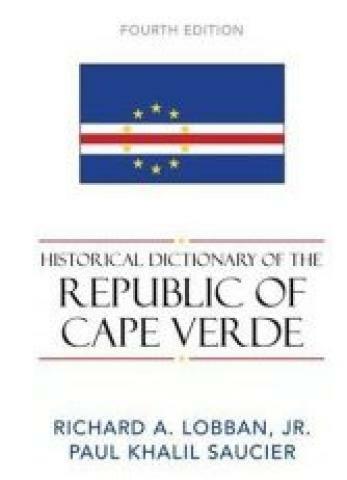 This fourth edition of the 'Historical Dictionary of the Republic of Cape Verde' offers a comprehensive history of the country, linking the pre-colonial and colonial past with post-colonial events. There are new maps, a detailed chronology, an introduction, a bibliography, appendixes, and hundreds of cross-referenced dictionary entries on important political and cultural events, historical figures, places, political organizations, and cultural groups as well as abstract cultural, social, political, and economic topics. This valuable resource for undergraduate and graduate students, professionals, and teachers of African studies takes an interdisciplinary approach to providing the most extensive and up-to-date assessment of Cape Verde history available.